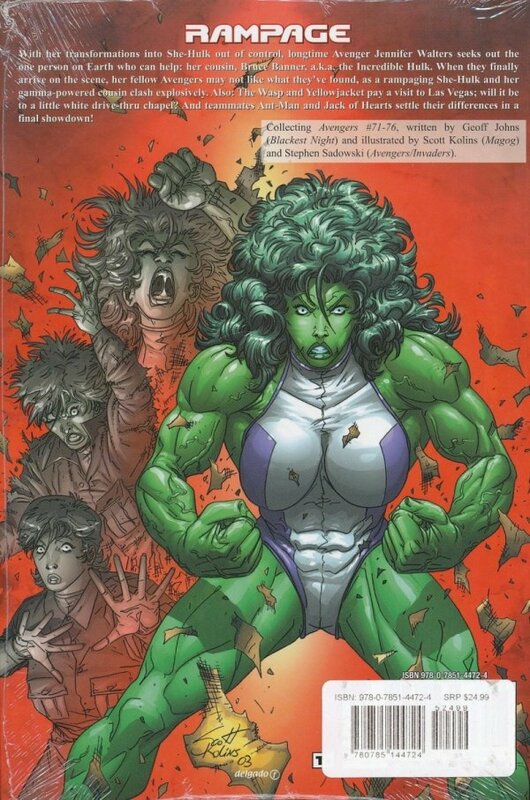 With her powers out of control, She-Hulk goes berserk in the town of Bone, Idaho, and the assembled Avengers may not be enough to stop her, even when Hawkeye and the Hulk return to aid them! Plus, the Wasp and Yellowjacket versus Whirlwind in Las Vegas! 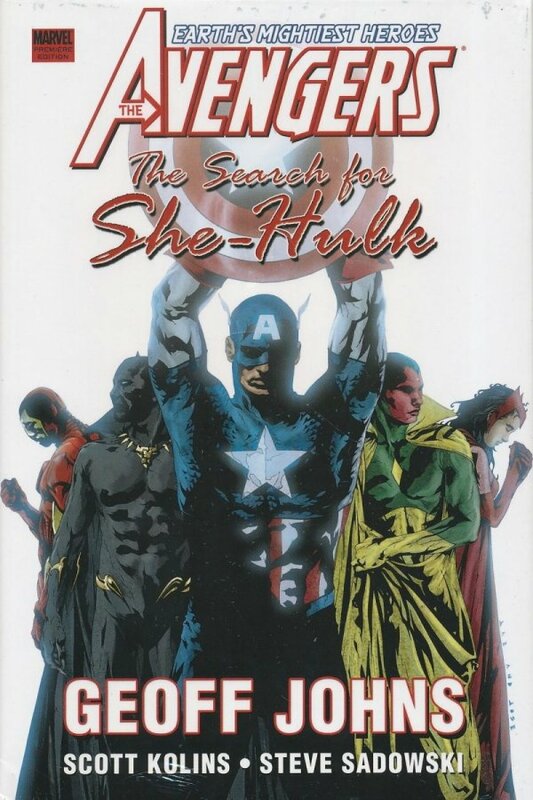 And when Ant-Man's daughter gets kidnapped, an Avenger sacrifices his life to save her!